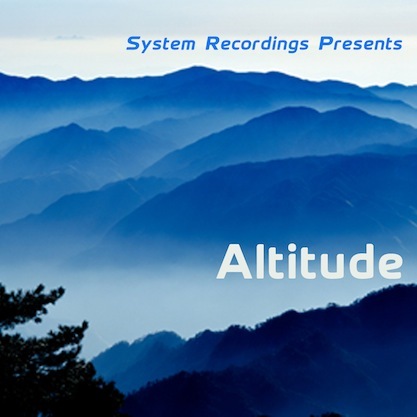 System Recordings News: System Presents: Altitude - Out Now! System Presents: Altitude - Out Now! January 25, 2011 - System gets high with 'ALTITUDE', a new progressive house series featuring 10 upfront, exclusive tracks from some of our favorite producers.